The Boise Bench is just South of downtown Boise, North of the Airport and East of the I84 Connector. 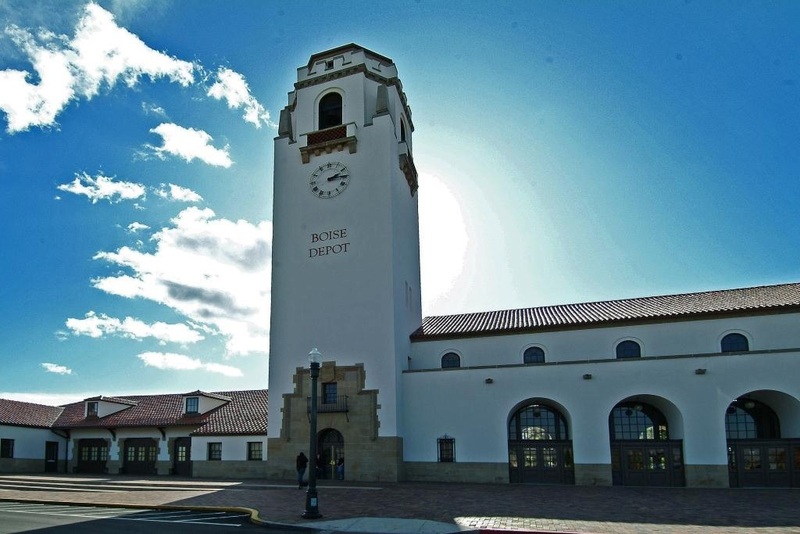 It is home to the Boise Union Pacific Depot shown in the picture above. It's called the Bench because it's approximately 50-60 feet above the river level and the downtown area and 40-50 feet below the Airport. 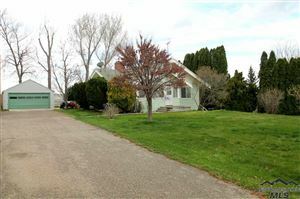 From the air, it resembles a "Bench" The area features mature neighborhoods with homes built in the 1950's and 1960's.